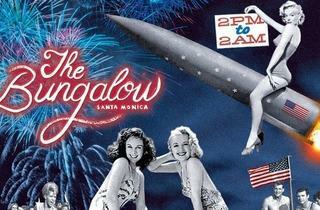 Celebrate Independence Day and the long weekend beachside at the Bungalow's version of a trendy house party. Take advantage of the extended hours and come by at lunchtime or late at night to sample the new food menu from Fig Chef Ray Garcia to match the tasty drinks. 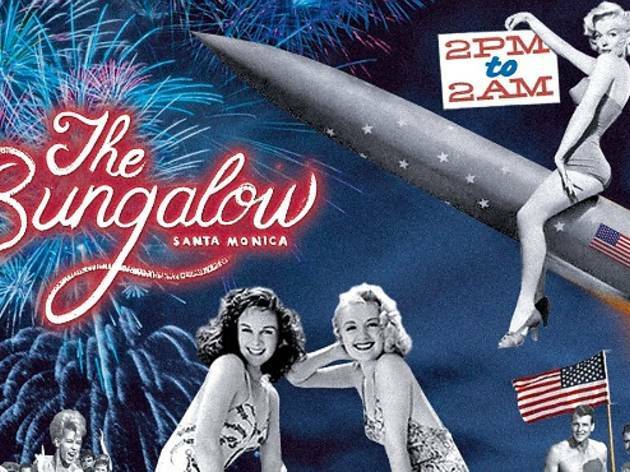 Offerings will include Fish Tacos with mango salsa, avocado and cilantro crema and a sausage, salami and prosciutto-topped Carnivore Flatbread.